Condition: Very Good+. Slight evidence of reading otherwise a very well presented copy. 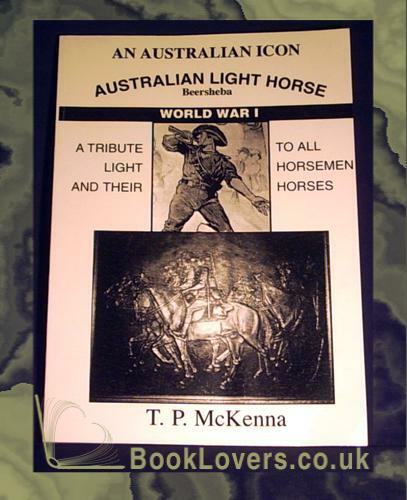 A tribute to all light horsemen and their horses. Size: 8" x 5¾". 101 pages.